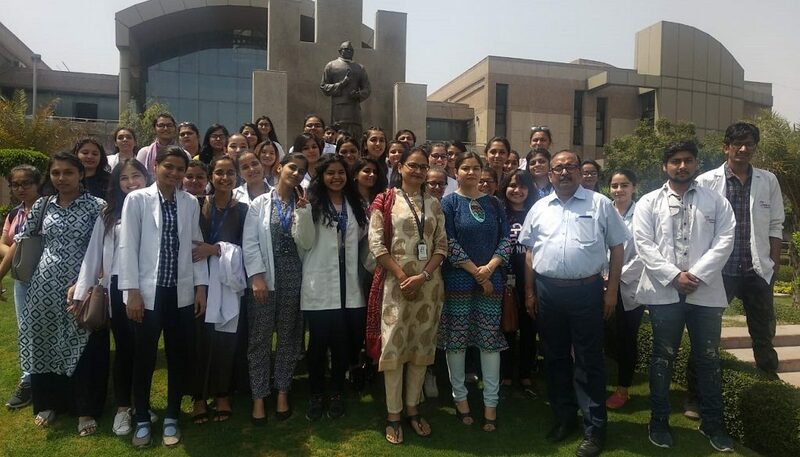 Department of Nutrition & Dietetics, Faculty of Applied Sciences, Manav Rachna International Institute of Research and Studies (MRIIRS), Faridabad organized one day visit to Amul Dairy Plant, Manesar, Gurgaon, Haryana on April 6, 2019. 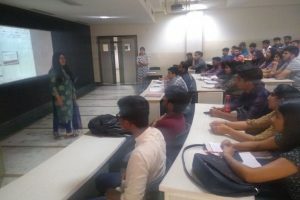 A group of 45 students of BSc VI and MSc II accompanied by faculties Dr. Pratibha Singh and Dr. Shubhra Saraswat visited the milk plant. 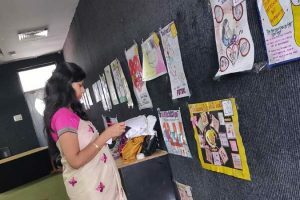 The visit awakened the interests of students in newer techniques of aseptic processing and packaging of milk and milk products.